cdmm (UK) Ltd sponsor Lovat Shinty Club - cdmm (UK) Ltd - Building Services, CDM Consultants, Health and Safety and Clerk of Works specialists. 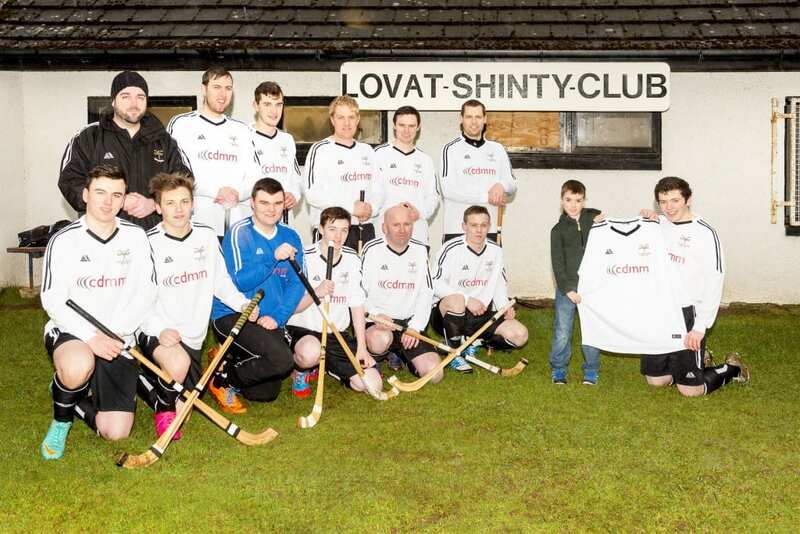 cdmm (UK) Ltd are proud to sponsor Lovat Shinty Club’s 2nd team for the upcoming 2016 season. New strips were presented to the team ahead of their pre-season friendly game with Glenurquhart. Good luck to the team for 2016!